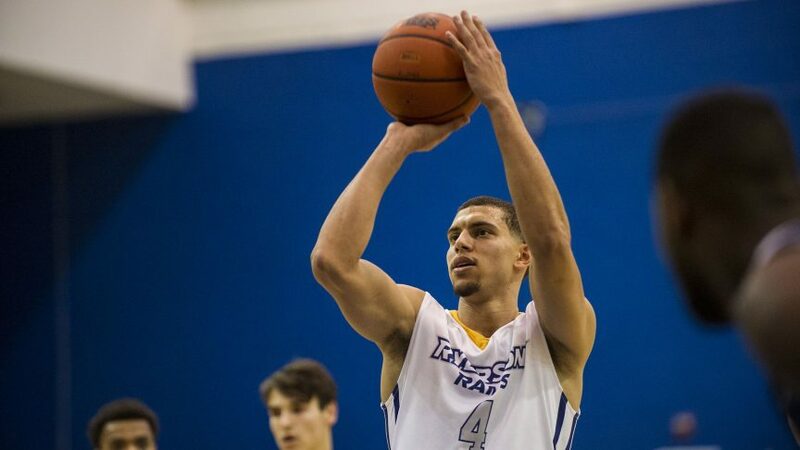 Ryerson Rams captain Ammanuel Diressa has been selected to Canada Basketball’s senior men’s team for the FIBA AmeriCup 2017. FIBA is an association that governs international basketball competitions. Diressa joins 11 other athletes, including three NBA pros Joel Anthony, Andrew Nicholson and Xavier Rathan-Mayes. Diressa will be the only U Sports player part of the roster that’ll be competing between Aug. 25 and Sept. 3 in Bahía Blanca, Argentina. “Following a successful selection camp, we’re pleased to announce the players that will represent Canada at the upcoming FIBA AmeriCup 2017 as we begin our journey towards a berth in the FIBA Basketball World Cup 2019,” said head coach Roy Rana in a press release. The six-foot-five guard was originally selected earlier this month to a 19-man training camp, where he was able to earn a spot on the AmeriCup roster. Diressa has spent the last two seasons with the Rams, and Rana who’s been the head coach at Ryerson since 2009. In the 2016-2017 year, they were able to capture the Rams’ first national silver medal after defending their provincial title. During the summer, Rana also helped guide Canada’s U19 roster to gold at the 2017 World Cup, the country’s first in any professional basketball event. Together, Rana and Diressa will now get ready to go against the United States Virgin Islands on Sunday as part of the Group B bracketat AmeriCup. They are also currently scheduled to play Argentina and Venezuela. 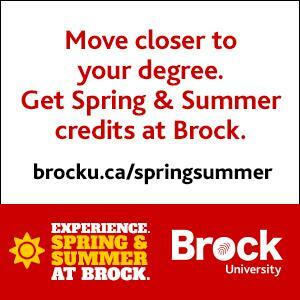 Canada is currently ranked 8th in the Americas and 24th globally. After the AmeriCup, Canada will look to qualify for a berth in the 2019 FIBA Basketball World Cup. Rana is set to coach in the tournament’s first two qualifiers windows, which will take place in November and February. With the Rams’ season starting on Oct. 27, it is still unknown whether or not Diressa will join Canada at the World Cup qualifiers. 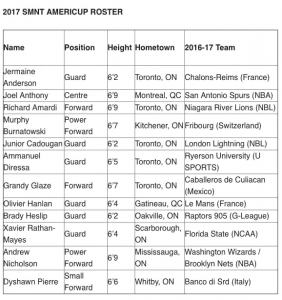 “The FIBA AmeriCup 2017 is an opportunity for the program to assess our athlete pool and identify players to potentially join the team for the FIBA Basketball World Cup 2019 Americas Qualifiers in November,” said Jay Triano, head coach of Canada’s men’s national team program.